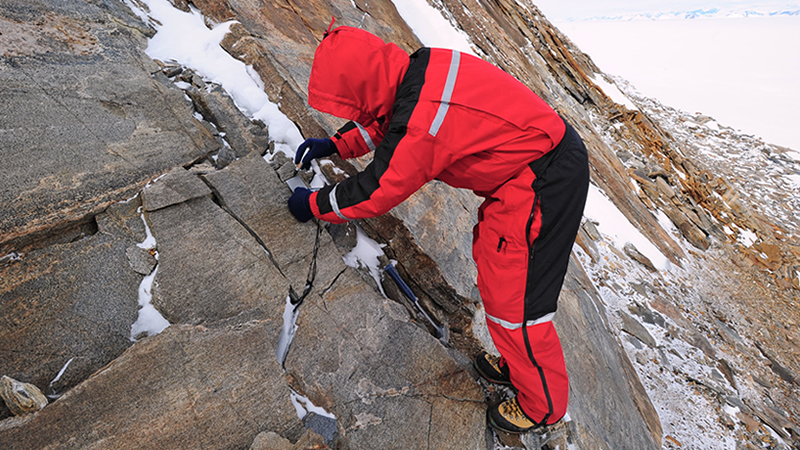 For decades, Antarctica has been the home of science and an example for preservation governance. 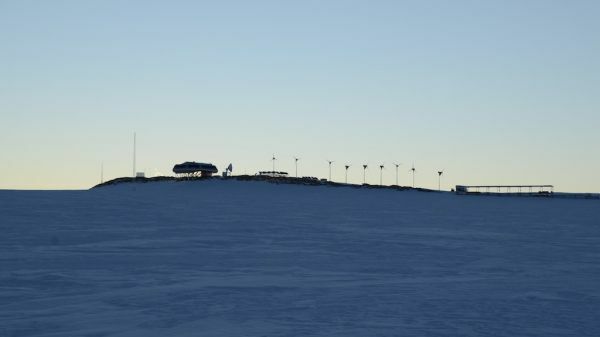 The International Polar Foundation signed the return of Belgium on the continent with the first ever “zero emission” station: Princess Elisabeth Antarctica. 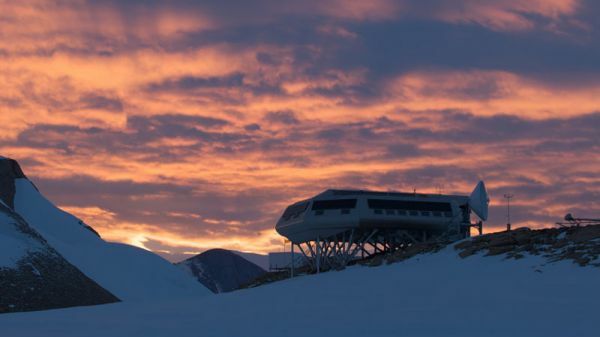 The design of the Princess Elisabeth Station goes well beyond the package. 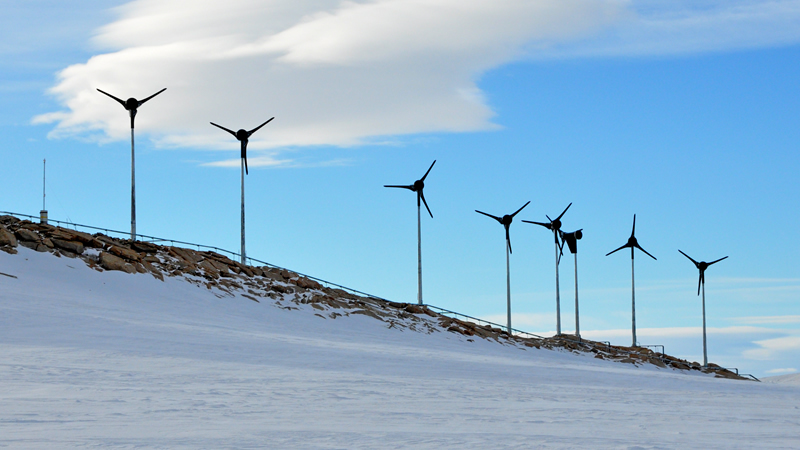 Every aspect of the station was worked and re-worked to minimize energy and material loss while optimizing performance and space. 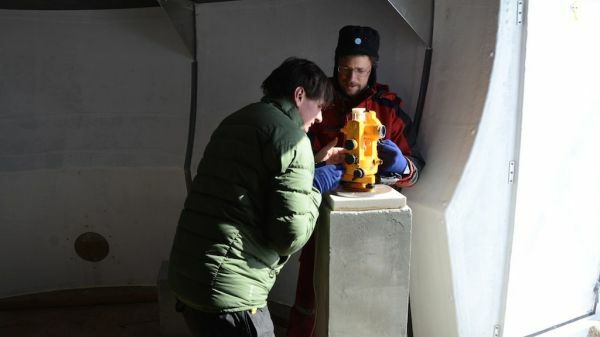 two seasons of building were needed for the Princess Elisabeth Station to become entirely operational and welcome its first scientists. From 2004 onwards, follow the history of the station as it unfolds. 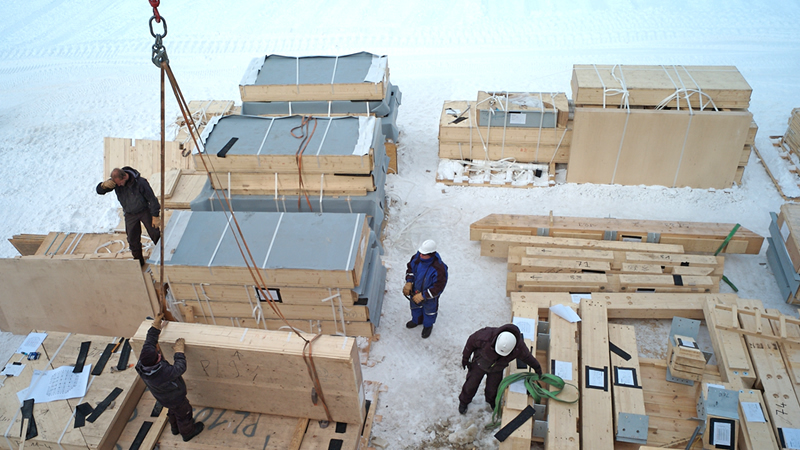 Princess Elisabeth Antarctica is a puzzle that took existing parts and reassembled them in an innovative way. 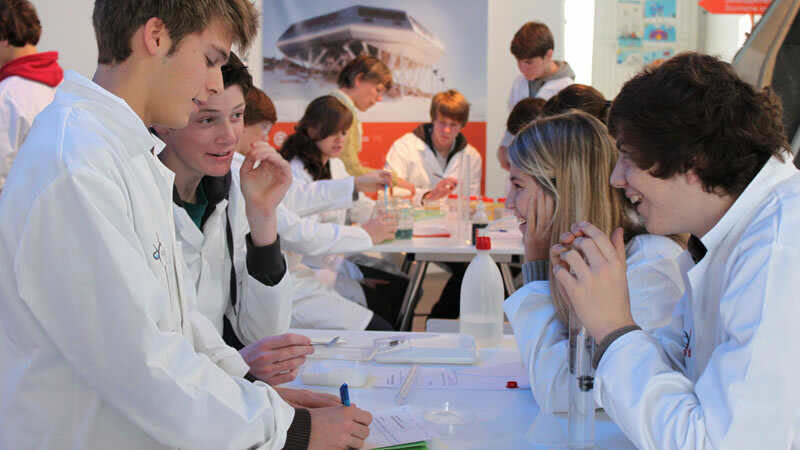 As a prototype, the station is subjected to perpetual improvements to its efficiency, autonomy, and equipments. 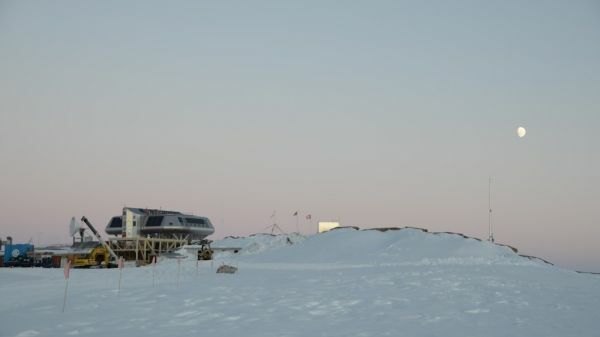 A new station in a vastly unexplored region of Antarctica, Princess Elisabeth Antarctica provides scientists with a wide variety of research environments and the necessary support to conduct their research in the best conditions.